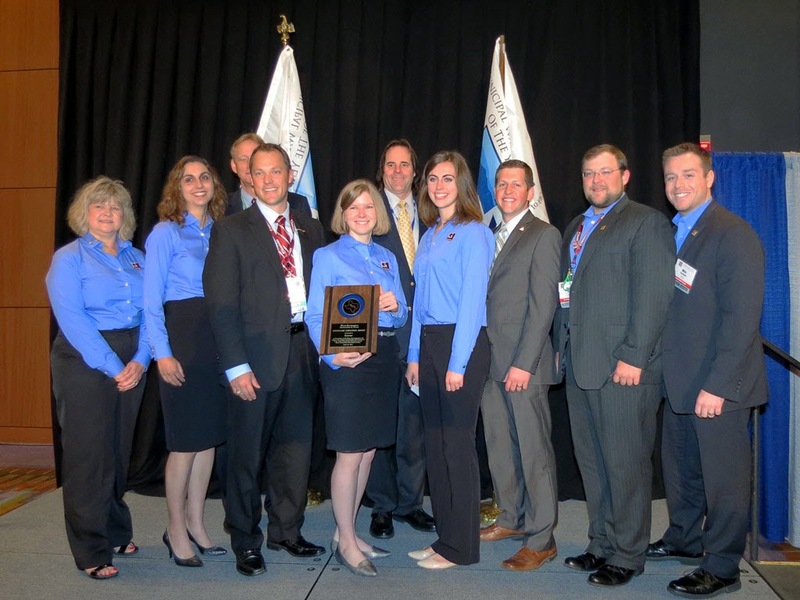 The Water Environment Association of Texas (WEAT) recently awarded Garver the 2015 Exemplary Employer Award. 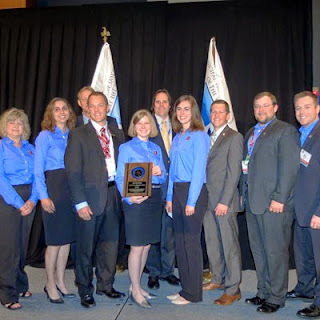 The award recognizes employers that support company-wide involvement in WEAT and the Water Environment Federation (WEF). Garver employees are actively involved in the organizations at both the local and the national levels. Through participation in professional organizations like WEAT and WEF, Garver proves its commitment to the success of its employees and the water industry as a whole.